This collection, including a train case, organizer, two wristlets and 2 piece clutch set, is inspired by Cinderella’s magical night at the ball. Known for versatile, long-lasting and on-trend cosmetic bags, LONDON SOHO NEW YORK® blends this classic fairy tale and functional design in this latest collection to keep you styled like an elegant princess. I received the beautifully crafted two piece clutch set. 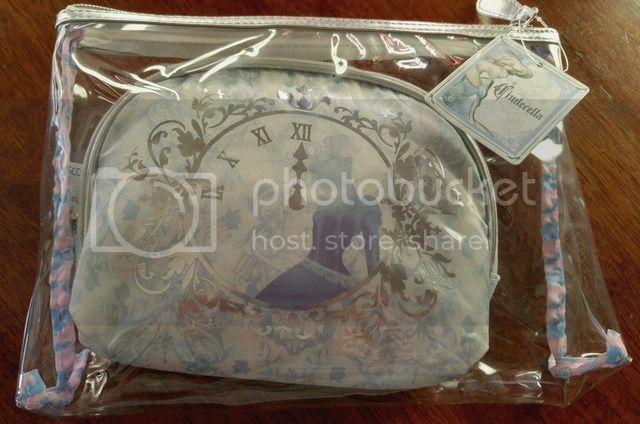 The outer bag is a see through bag that allows you to see the Cinderella silhouette and clock. 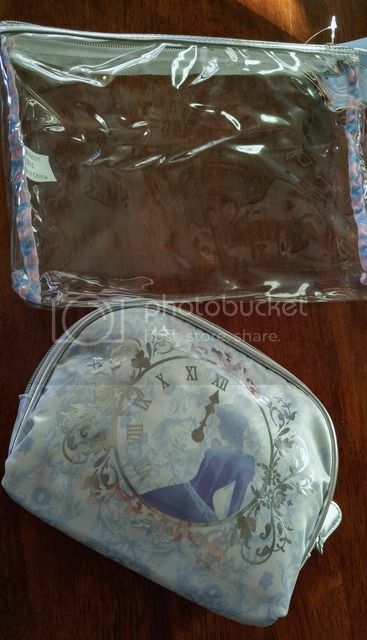 The see through bag is perfect for storing things you need to see, like glosses, nail polishes, etc. 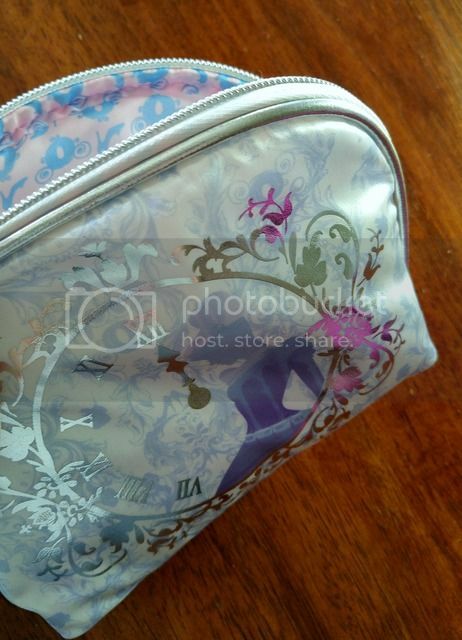 The inside of the bag is as cute as the outside with the silhouette of glass slippers and carriages. The outer bag measures 9" x 2.25" x 7.25". The set retails for $9.99. These bags make a statement, whether they are carrying your keys and phone or your make-up, people will be wondering where they came from! I know my friends were shocked they were from Walgreens and so affordable! Make sure you head to Walgreens and Walgreens.com to pick up some of these bags for Christmas! They would even be cute as the wrapping paper! Place a small gift inside one of the bags, no need to wrap it! Let the bag speak for itself.